If you can think of a landscaping service, chances are good that we can do it. 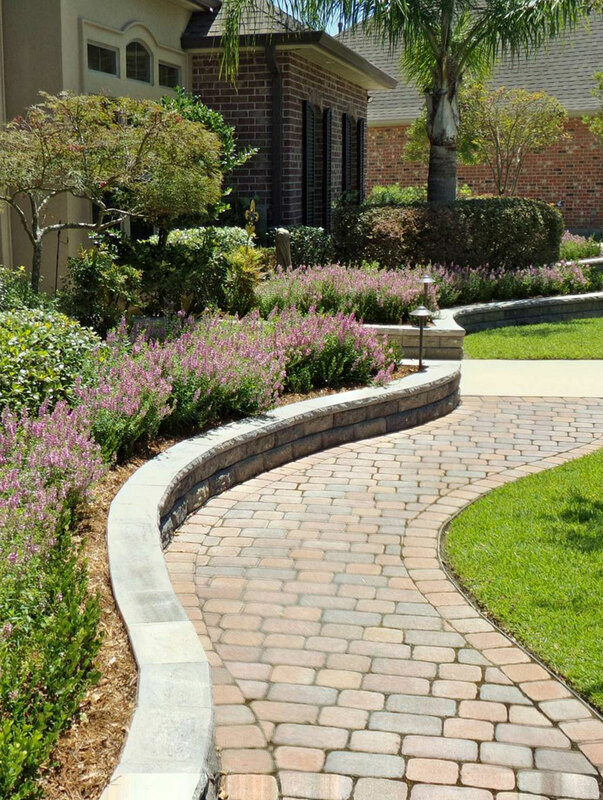 As a reputable contractor, we can complete nearly any job better than other landscaping companies. In the South Jersey area, Royal Landscapes’ hardworking and professional workforce has extensive landscaping experience. Some properties may need specialized services provided only by landscaping companies in South Jersey. Partner with us to design one that incorporates all the necessary elements without damaging your property’s attractiveness. Lawns in particular tend to require several services year-round for proper maintenance. But, we don’t mind if you purchase these services separately or together. Either way, we will work with you to determine the most cost effective landscaping package for your needs. For instance, if you want to do a one-time grass aeration in South Jersey, we can help you. To add to this, you may also wish to consider a package that will include dethatching or fertilization. Or, if during the winter you need more than simple snow removal, you can request salt or sand applications. Again, if you require additional services that aren’t listed on our website, contact us for a free, noobligation estimate, and we will assess your property as soon as possible.